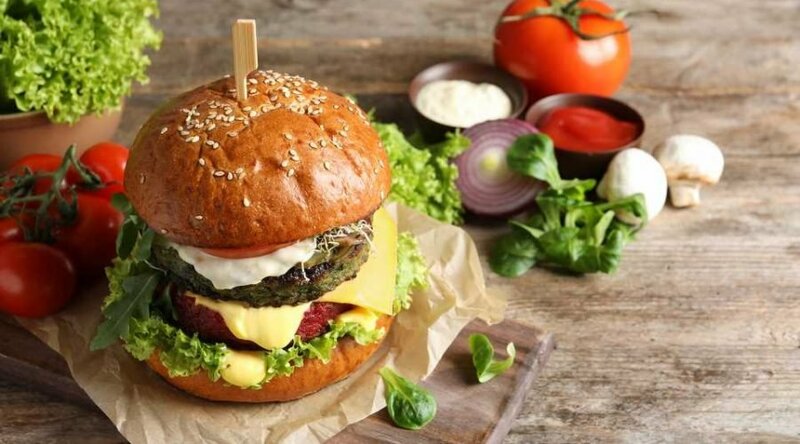 With veganism reaching peak popularity this year, many retailers and fast food chains have been rapidly launching their own respective vegan offerings, from meatless substitutes in the frozen section to vegan burgers making their way onto restaurant menus. So it might come as a shock that one of, if not the largest fast food restaurant, McDonald’s, has yet to add a vegan burger to its menu nationwide. But one Change.org online petition is pleading to change that. Titled “It’s Time For A Healthy, Meatless Option (Please! 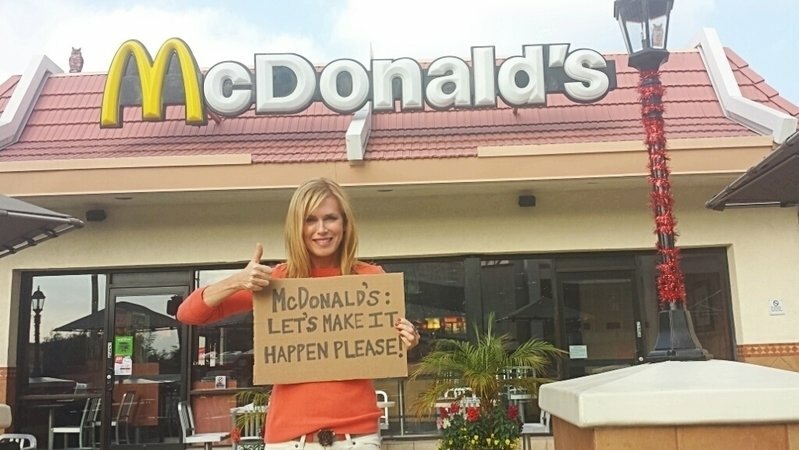 ),” author Kathy Freston started the petition seemingly five years ago, but it seems to have resurfaced recently, particularly following news of Burger King’s new vegan Whopper. So far, the petition has garnered nearly 165,000 signatures, with a goal of reaching 200,000. It’s honestly perplexing that McDonald’s hasn’t added a vegan burger to its menu, especially since the vegan-friendly offering became a permanent menu item in Sweden and Finland back in 2017. So what’s the hold up? Freston told Food & Wine via email that consumers are “tired of being handed old-school choices” and want cleaner options. “Our knowledge of what goes into meat is evolving, and thus our tastes are changing along with that,” she says. Burger King isn’t the only fast food restaurant to feature permanent meatless menu items. White Castle began offering vegan Impossible Burgers in September, and Del Taco recently announced it’ll begin using Beyond Meat crumbles at its restaurants nationwide, starting April 25. According to Food & Wine, Taco Bell will add two “Beyond” tacos to its menu. Those interested in signing Freston’s petition, can visit change.org/mcvegan. A Salmonella Outbreak Linked to Raw Turkey Made 164 People Sick. How Worried Should You Be About Thanksgiving?